Tesla Inc’s handling of chief executive Elon Musk’s proposal to take the carmaker private and its failure to promptly file a formal disclosure has raised governance concerns and sparked questions about how companies use social media. Tesla’s shares closed up 11 percent before retrenching after the Wall Street Journal reported that the US Securities and Exchange Commission (SEC) had asked Tesla why Musk announced his plans on Twitter and whether his statement was truthful. 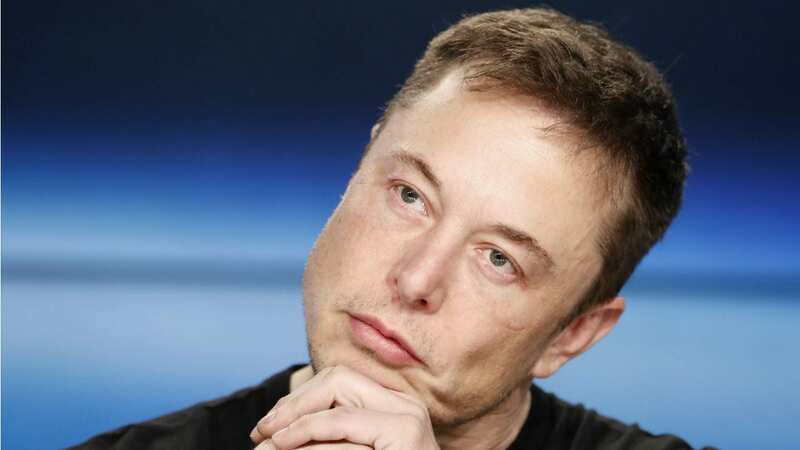 Musk provided no details of his funding and as of Thursday Tesla’s board had not received a financing plan from Musk, Reuters reported, leaving investors and the broader market clamouring for more information. Tesla and the SEC did not reply to requests for comment on Sunday. The 47-year-old billionaire’ s history of joking about Tesla and using Twitter to bait his critics, also appears to have undermined trust in Musk’s feed as a reliable source of company information, with many investors initially believing Tuesday’s tweet was a prank. “Musk’s irreverence and showmanship is part of the Tesla brand, I get that, but I don’t think the securities laws do,” said Fallon.